VNIIEM Corporation and Surrey Satellite Technology intend to sign contract in 2016. The VNIIEM Corporation and the British firm Surrey Satellite Technology have signed a protocol on possible collaboration in the creation of a small Russian satellite for Earth remote sensing. The announcement was made by the Russian State Space Agency Roskosmos. 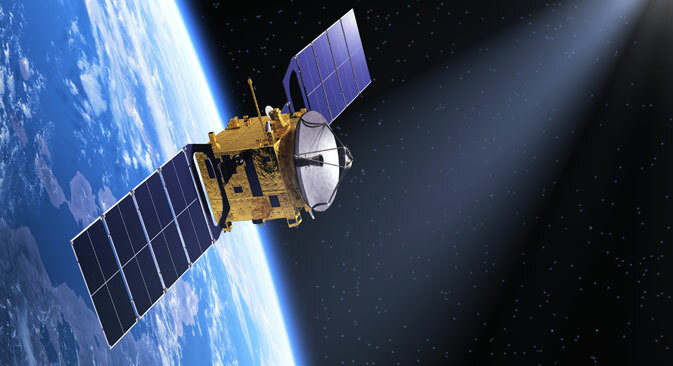 "The document mentions the possibilities of developing and supplying equipment for the onboard control system, which will consist of an electric power system (without solar batteries), a stabilization, orientation and navigation system, an onboard computer software system module, an orbital engine installation and an S-range synthetic aperture radar for the DZZ microsatellite," says the agency's announcement.